UK Payroll in Xero isn’t new, but it’s grown up a lot recently. We’ve made a huge number of improvements already this year to make managing pensions and statutory leave, and make corrections to previous payroll submissions. And there’s more to come. Managing your employee pensions manually is generally a difficult and painful process. Not only do you have to remember to enrol your eligible employees, you also have to manually file their contributions. And then you have to repeat this for each and every pay run. It makes managing a pension tedious, slow and error-prone. Payroll in Xero already lets you submit your pensions information directly to NEST or TPP in just one click. This is available to customers who added payroll to their plan since 21 February, and we’re phasing the roll-out to all other existing customers over the next few months. Today, we’re also pleased to announce that we’re currently in limited beta of our next partnership that will let you submit pensions information directly to Aviva. Once we’ve successfully launched this, we hope to add more providers including Smart Pensions. No other combined accounting and payroll software makes it as easy to use both providers. Last month we released the ability to calculate statutory leave for paternity and adoption for any employee through the ‘Time Off’ section of Xero Payroll. As with Sick & Maternity leave (launched earlier this year), Xero will do all the background checks and calculations for you. And if the leave is entitled, it will add the relevant pay items to the pay run with the appropriate amount to be paid automatically. This should be a great time saver – you won’t need to manually calculate the right pay any more. In May 2017, we launched the new EYU feature that lets our customers make corrections to their employees’ prior year payroll and taxes figures, starting with the tax year 2016/17, and file them directly with HMRC from within Xero. So now you can say goodbye to having to copy and paste information into the HMRC’s Basic PAYE Tool. Making sure you’ve set up the right pension information in your accounting system is vital to ensuring that you’re paying your staff the right amount and filing the right information with your pensions provider and HMRC. We know from our customers that knowing what pensions information to enter is a complicated process and it’s really easy to make mistakes. We’re hoping that by the end of the year, we’ll be able to automatically update employee tax codes in Xero when they get changed by HMRC. So you’ll no longer need to worry about checking and updating these details. To find out more about Payroll in Xero, visit www.xero.com/payroll. 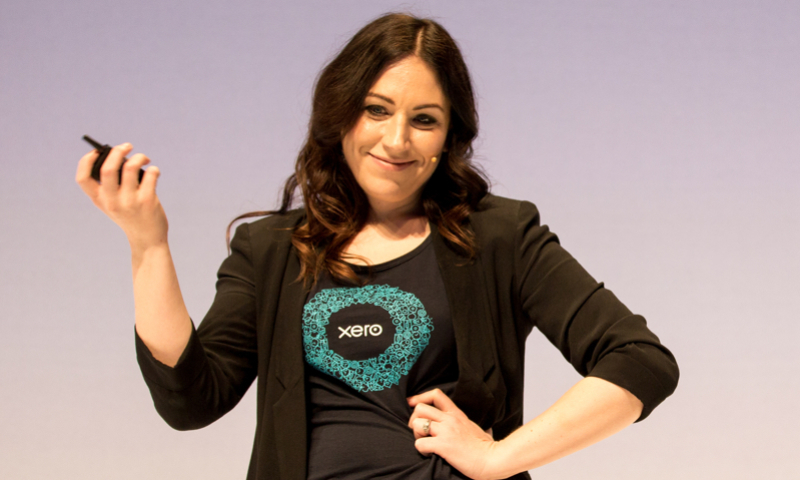 And for more updates throughout Xerocon London, keep your eye on the Xero blog and follow Xero on Twitter. The post Managing staff in the UK just got easier with Payroll in Xero appeared first on Xero Blog.